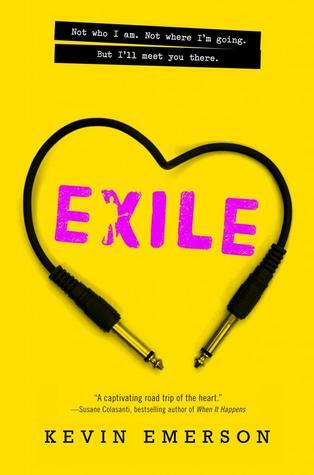 The Best Books Ever: Check out the Exile Soundrack! Check out the Exile Soundrack! Want some new tunes? 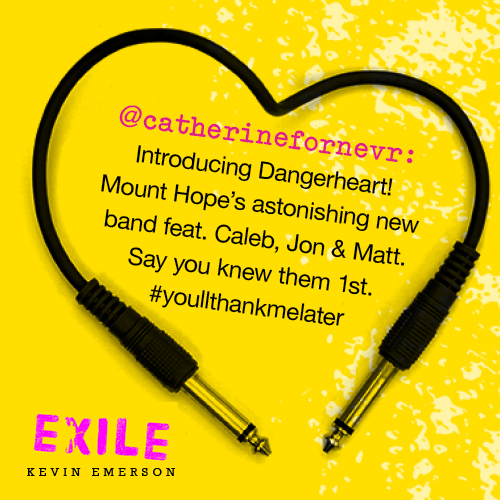 Check out the soundtrack to this summer's Exile by Kevin Emerson! And then go add Exile to your Goodreads page!